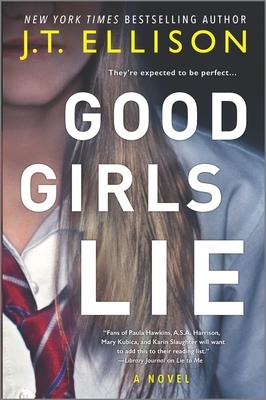 Good Girls Lie by J.T. Ellison will be available Dec 31, 2019. Preorder your copy today.